When it comes to drone sales, DJI is going strong this Black Friday deals season. A week long event kicks off with giveaways, then the savings can begin. 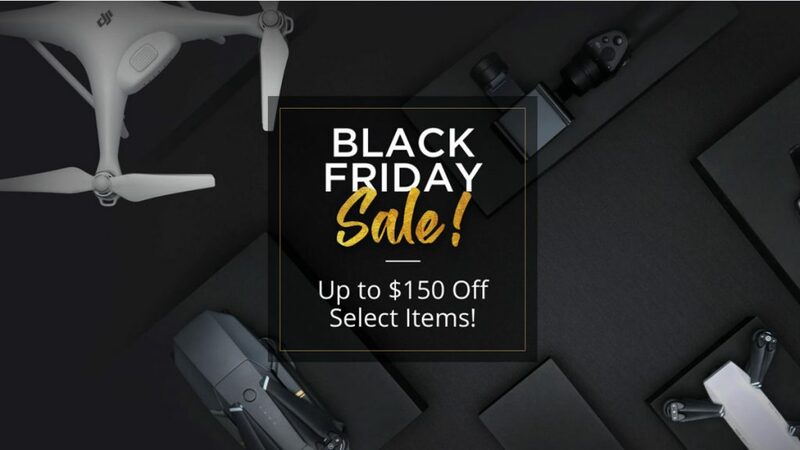 Remember, we’ve got a big list of Black Friday deals lined up for you already, we’ll add the best of DJI’s deals into that list. There are three basic aspects to DJI’s sales this year. First, free giveaways, no purchase necessary. Second is savings on DJI Care Refresh for your drone, and third is actual price discounts on their more popular machines. No purchase necessary, but you do need to have a DJI account, which means you probably already have a DJI drone. Every day there will be “up to” five items given away via random code just by logging into the page. Easy enough, I guess. That’s a total of 15 items up for grabs. BeatsX earbuds November 19th 5am – November 20th 4:59am. Fitbit Charge 2 November 20th 5am – November 21st 4:59am. Bose Soundlink Revolve November 21st 5am – November 22nd 4:59am. If you’re still eligible and were unsure of grabbing the advanced warranty/repair program, a 12 percent savings might be the ticket. Each day will be for a different drone, so hurry up for the DJI Spark today, the 19th, then hold on for the Phantom 4 series on the 20th and Mavic on the 21st. 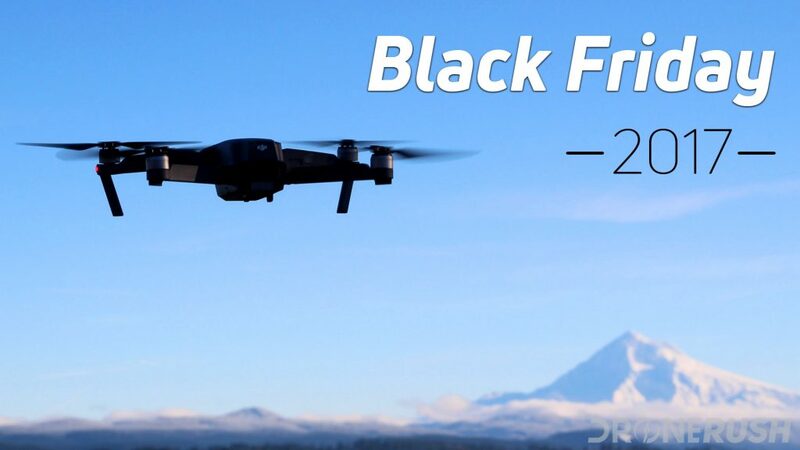 There are different deals going on, some have free accessories with your purchase, others just slash the price, either way, if you were looking to buy a DJI drone, here’s what you can get straight from DJI this Black Friday season. Deals start Nov 22nd and run until the 27th. DJI Phantom 4 series: Extra battery, a folding landing pad and a microSD card. DJI Mavic Pro Fly More combo: Save $150, plus get a landing pad, propeller guards and control stick protector. DJI Mavic Pro White edition: Save $50. DJI Spark: Save $100, plus get a landing pad, propeller holders and hand guard. Save $100 on the normal DJI Osmo Mobile or Osmo Mobile Silver. Save $90 and get a chest mount for the Osmo+. The DJI Spark remote control is also on sale, save $30. The giveaways are fun, the add-ons to the purchases are great, we’re happy with what DJI is offering here this year. That said, we are seeing lower prices in other places, be sure to hit our full Black Fridays deals tracking post for all the best and lowest prices around.